These gentle pups usually don’t weigh more than 15-16 pounds, and travel pretty well. Smart and small, they make a perfect companion dog, and will happily sit in your lap all day if you let it. With their smushy faces, curly pig tails, and sassy attitudes, Pugs have taken the world by storm. 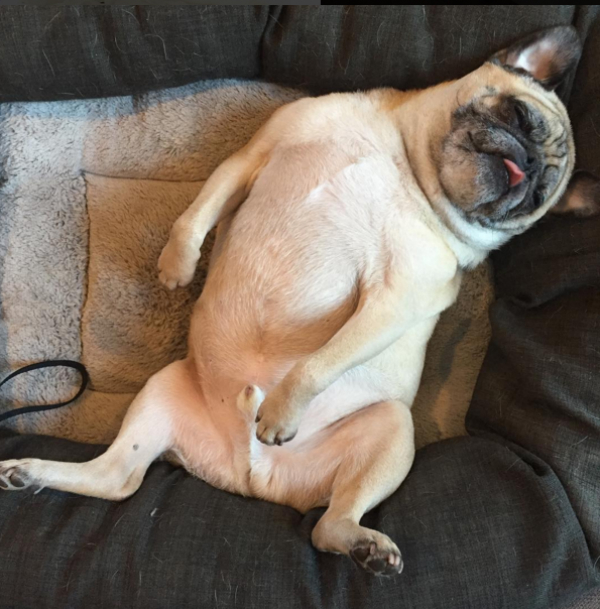 Effortlessly charming and clever, a Pug always knows what it wants and most of the time, that’s doing a whole lot of nothing with their human. 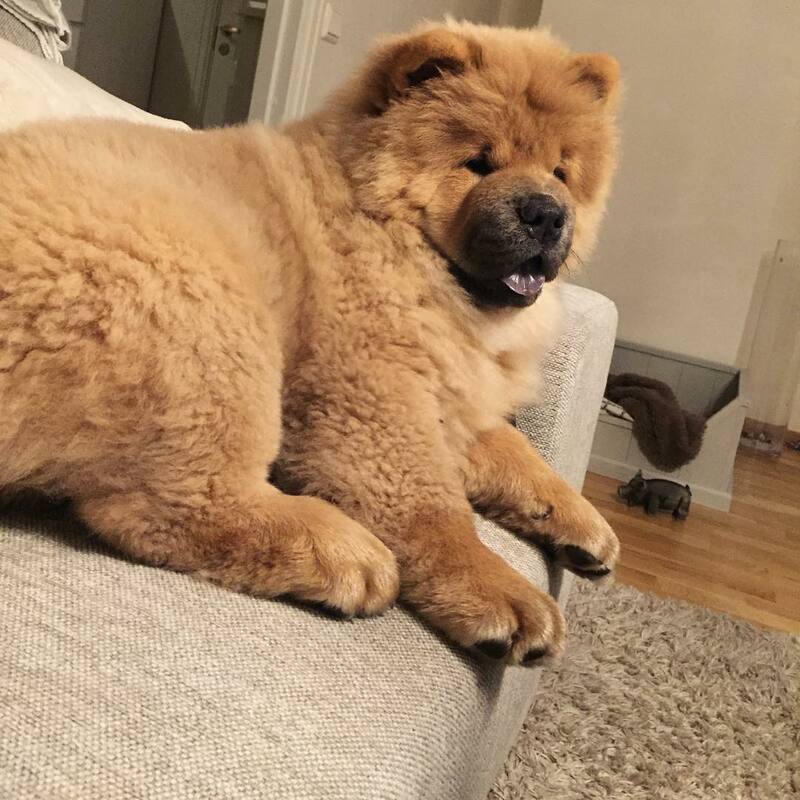 Chow: Known as the “Fluffy Lion-dog” in China, these snuggly dogs are loyal, quiet, and independent. Relatively low-energy, Chows happily take to apartment living, and wouldn’t mind if you left them to their own devices once in a while. These shaggy pups are loving and loyal. A great family pet, they are entertaining and protective of those they love. 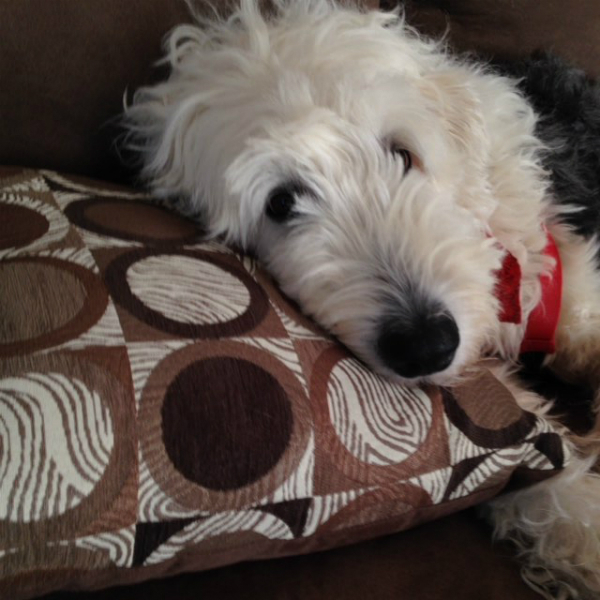 Once you cuddle up with this furball, you’re not going to want to stop. Bloodhound is a large dog that can weigh up to 110 pounds, but are pretty low-energy and don’t require too much grooming. Although these talented pups are known for their sharp nose and tracking abilities, they’re also happy to hunt down the piece of cheese you accidentally just dropped. Greyhounds can reach speeds up to 43 miles per hour, these dogs are also known as “the world’s fastest couch potato.” Sensitive, timid, and often reserved around people they don’t know. 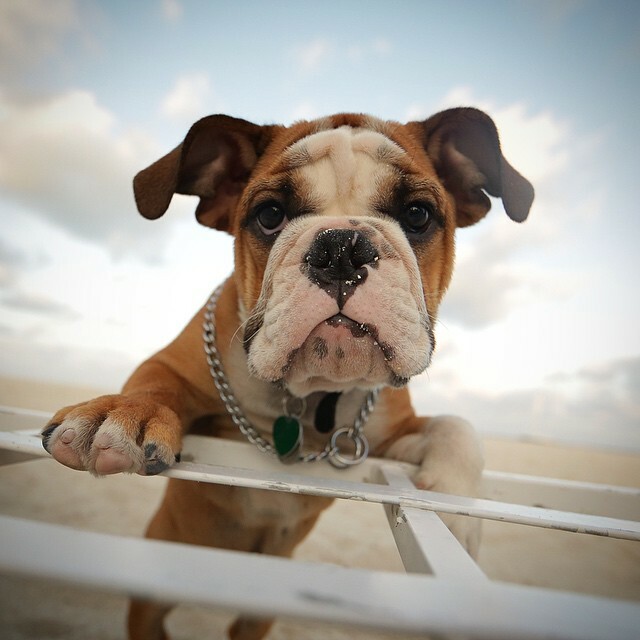 English Bulldog is docile, loving and tend to be pretty low energy. They’re charming, affectionate, and don’t require a great deal of walking/running. Their preferred method of exercise is cuddling with you. 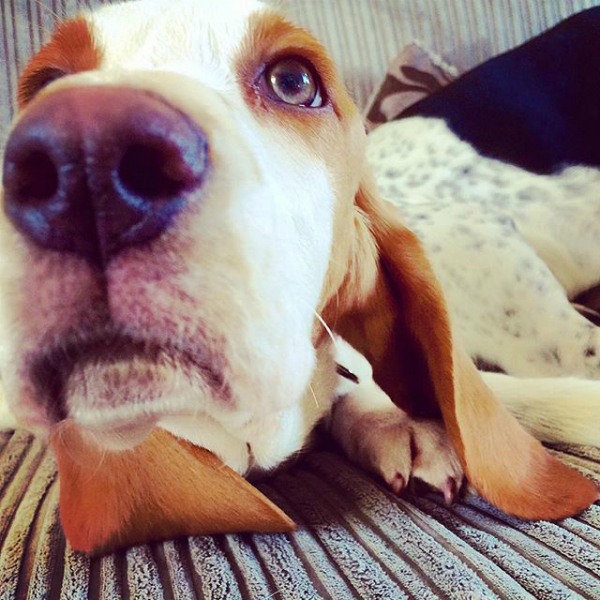 Basset Hounds are the most non-confrontational, goofy pups and are blessed with short legs and big ears. 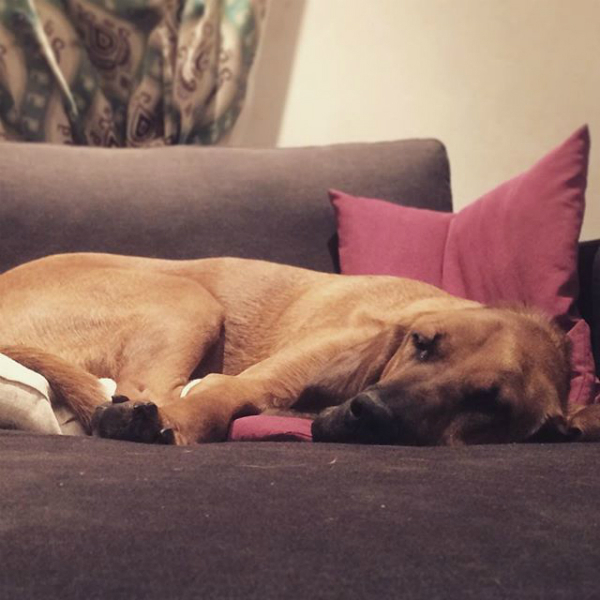 By far the most relaxed of all Hound types, this dog tends to be great with children and other animals. 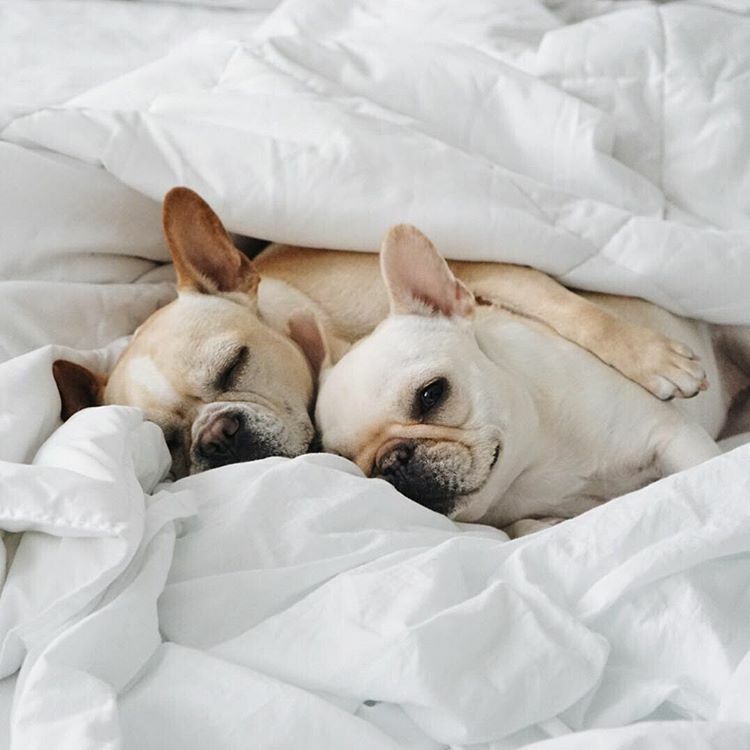 French Bulldogs are the ultimate companion dog, these flat-faced cuties have exploded in popularity. Naturally chill and requiring minimal exercise, their favorite pastimes include snoring on a pillow and snuggling up to their favorite human. Sporting deep wrinkles and a short coat, these pups are devoted, reserved, and fabulously fold-y. 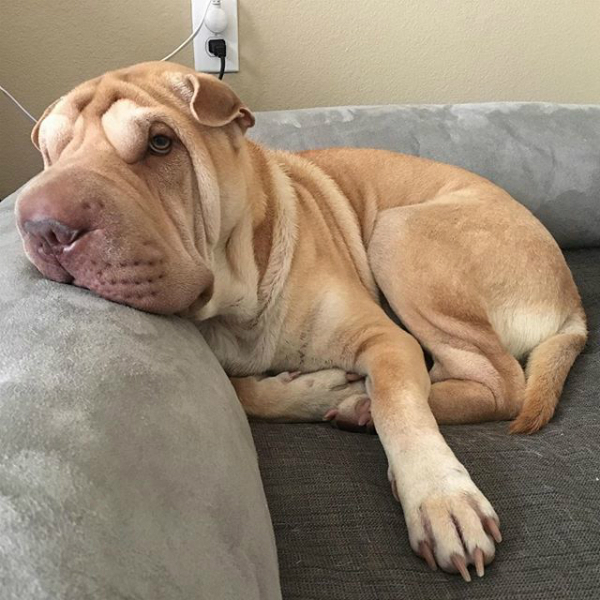 Chinese Shar Peis and their calm nature makes them some of the best dogs for laid-back people. 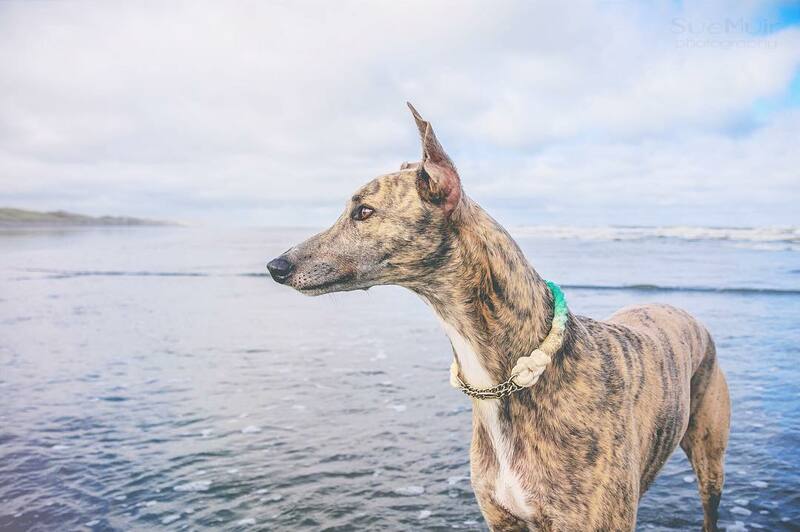 Dignified and sweet, these large sighthounds from Ireland are actually the tallest of all dogs. 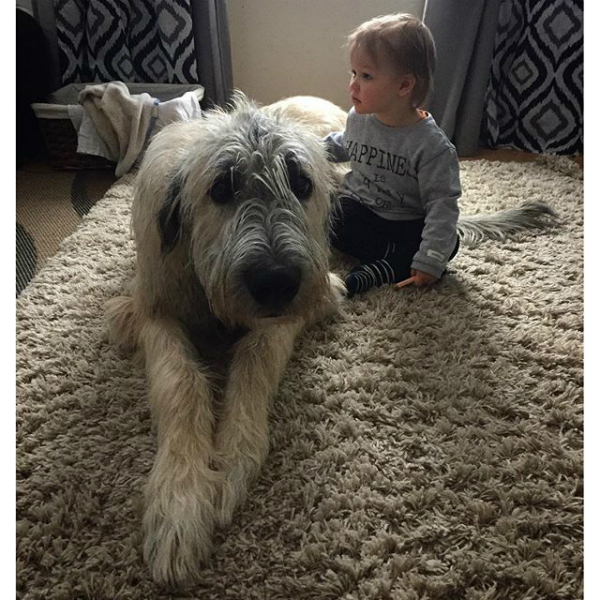 Irish Wolfhounds despite their commanding appearance, these pups are graceful, gentle with children, and very patient. 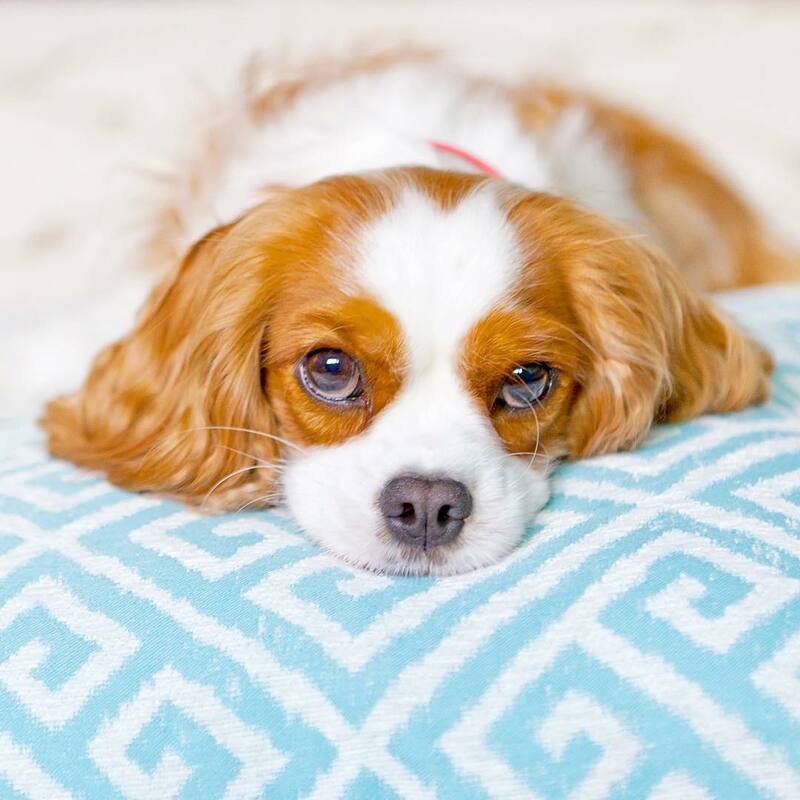 Cavalier King Charles Spaniel often become therapy dogs due to their gentle and affectionate nature. Kind and willing to please, they are perfectly happy with a bit of light exercise. 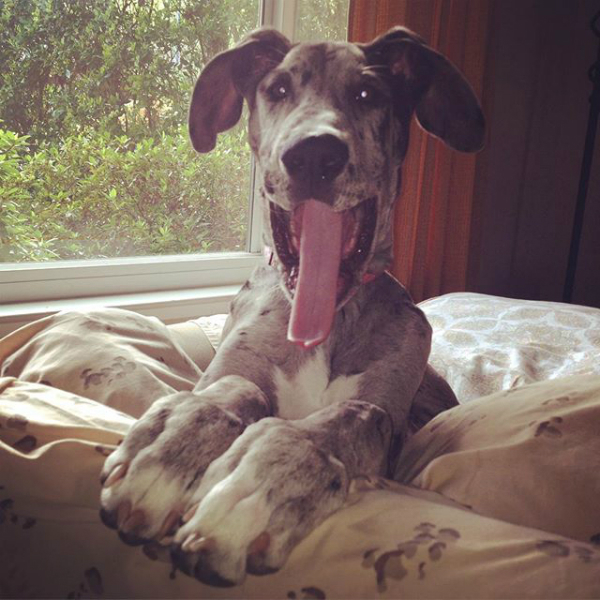 Great Danes are originally from Germany These majestic dogs are one of the most calm breeds and are perfectly happy with plenty of space and a nice, comfy bed for napping. 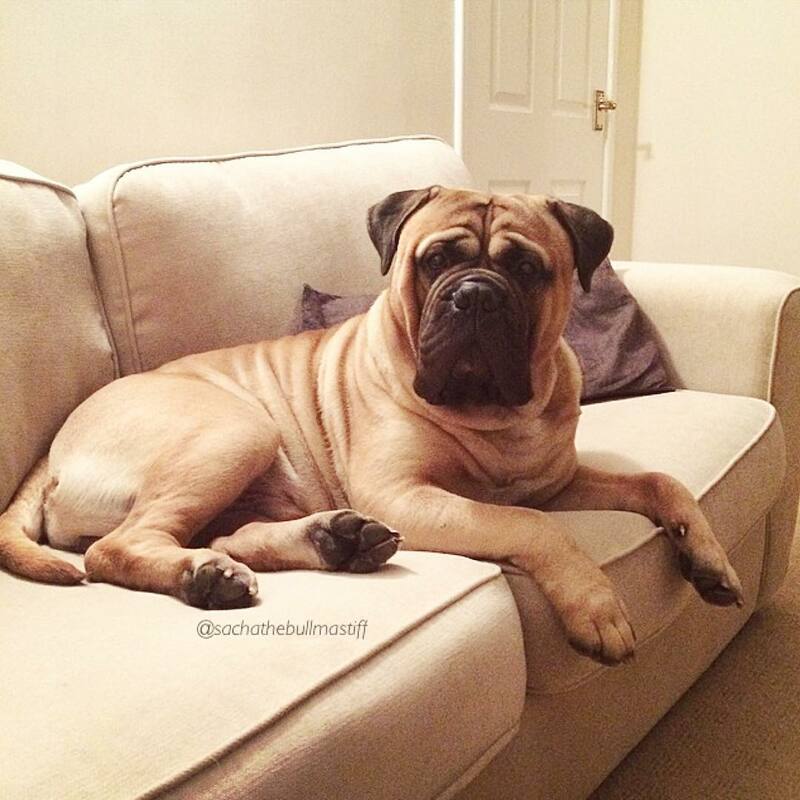 A Bull Mastiff, despite its size (up to 130 lbs. or more) are great family dogs. Not meant for timid owners, these pups thrive in a loving but firm home.